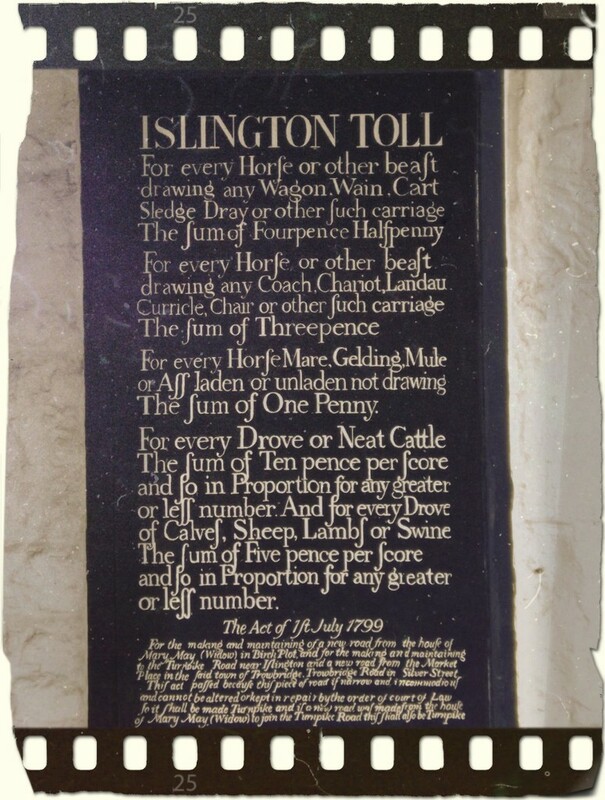 This is the board of tolls for the turnpike cottage in the Islington ward of Trowbridge. The British Listed Buildings website states "early 19th century". Another source makes a case for "probably 1768", the year in which the Trowbridge Turnpike Act of 1751-2 was renewed and the road from Trowbridge to Hilperton Marsh was turnpiked. This meant that wheeled vehicles and people with animals were charged for using the road, and houses needed to be built for collecting the turnpike tolls. The building has been a private residence since the closure of the turnpike in 1870. It was Grade II listed in December 1950.